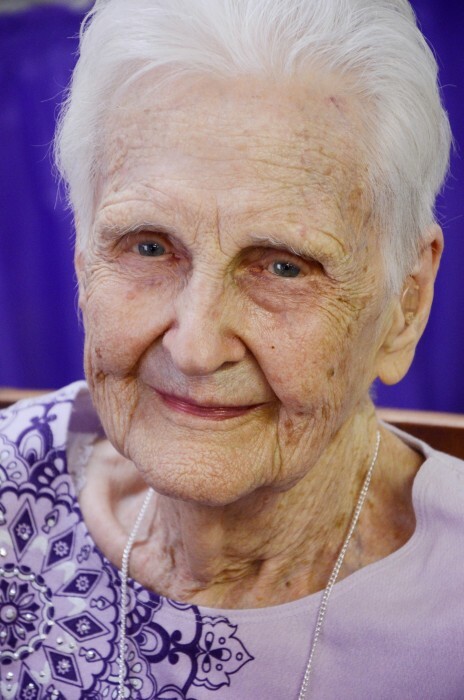 Phyllis was born in Hart, Michigan January 11, 1913 and passed away October 25, 2018 in Westland, Michigan at the age of 105. Cherished wife of the late Robert. Loving mother of David and grandmother of Clark (Kellie). Phyllis graduated from Northwestern High School in Detroit and then went to work for the J. L. Hudson Company. Phyllis met Robert and they were married January 30, 1937 and spent 55 wonderful years together before Roberts passing in 1992. She worked as a manager for Awery Bakery from 1953 till the time of her retirement in 1973. In 1973 Robert and Phyllis moved to Port Richey Florida; Phyllis moved back to Michigan in 1993.